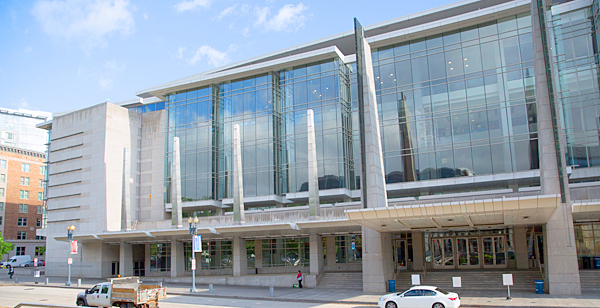 A world-class venue, The Walter E. Washington Convention Center stands in the heart of Washington, DC. The contemporary building has an air of style and sophistication and provides the perfect backdrop for connect:ID's three conferences and fully-featured exhibition. Lawmakers, senior government decision makers, global banking agencies, and countless associations and corporation headquarters lie within easy walking distance of this venue, whilst DC itself is a major domestic and international hub, providing easy access to all. Visit the venue website for detailed directions.